Announcing the cover for my next novel, Kiss Date Love Hate! With Lex now in control of her friends’ crushes, what could possibly go wrong? 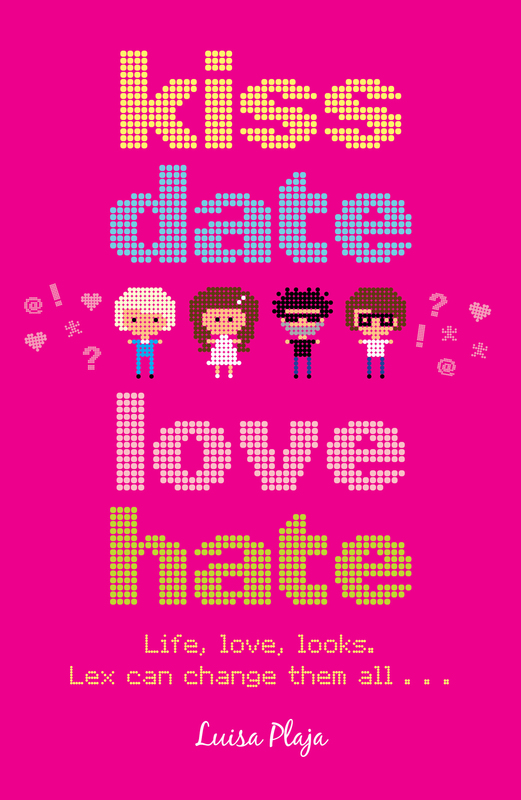 Kiss Date Love Hate will be published by Random House Children’s Books and available from February 2012. You can pre-order from all bookshops including Amazon, Waterstone’s and Guardian Bookshop.